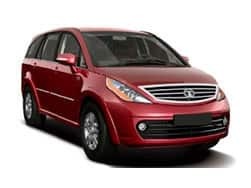 Tata Motors is one car manufacturer that does not need any introduction. They have had a mixed run when it comes to their vehicles. 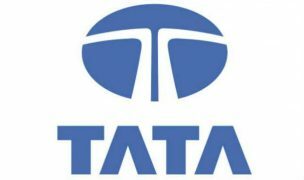 On the whole, Tata was synonymous to heavy and utility vehicle manufacturing during their yesteryear. 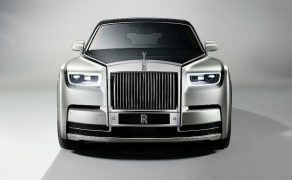 But with time, they have emerged as a potential car manufacturer. 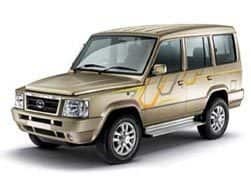 It all started with Tata Indica which was a ground braking attempt on the part of the homegrown manufacturer in the hatchback segment for its time as it offered abundant space. 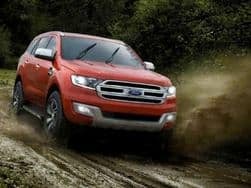 Other than that nothing really drove it into the hearts of people apart from the fact that its adorned itself best for commercial fleet use. Come 2014, all this changed as Tata Motors decided to evolve as a very competitive automaker by introducing Horizonext Design Philosophy to their products devised by their former MD Karl Slym. 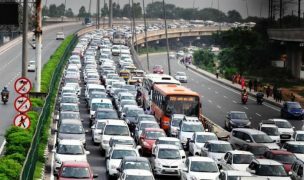 Off them the one which has really picked the game up for the company is the recently launched Tata Tiago. 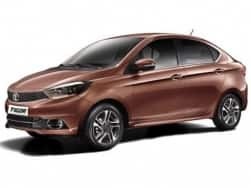 Formerly christened as Tata Zica and now called Tata Tiago is based on the same design philosophy and looks very attractive indeed. 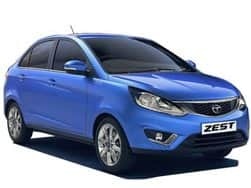 Such is its aura, that Tata Tiago tasted success despite Tata Bolt and Tata Zest being present in the market that we were based on Horizonext Design. 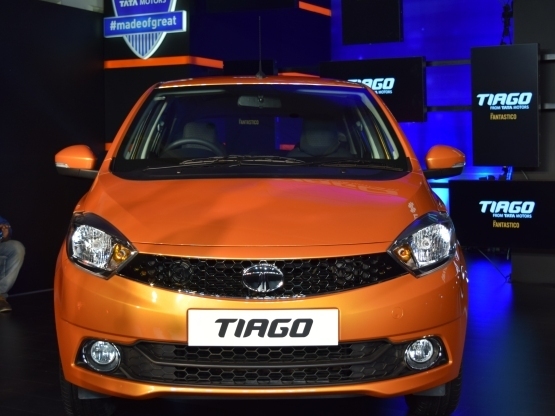 Taking a step forward, Tata have brought in the Tiago attributing its traits to Impact Next. 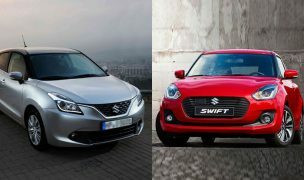 Since introduction this hot looking hatch has become the best-seller for Tata Motors in India. 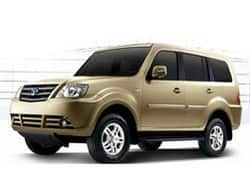 Priced at INR 3.2 lakh for base petrol variant and INR 3.94 lakh for diesel (ex-showroom Delhi) it makes for an excellent value for money proposition. For the amount of equipment provided on-board and performance that the Tata Tiago provides at this price bracket makes it an ultimate winner which reflects in the more than 5000 sales in the month of July 2016. 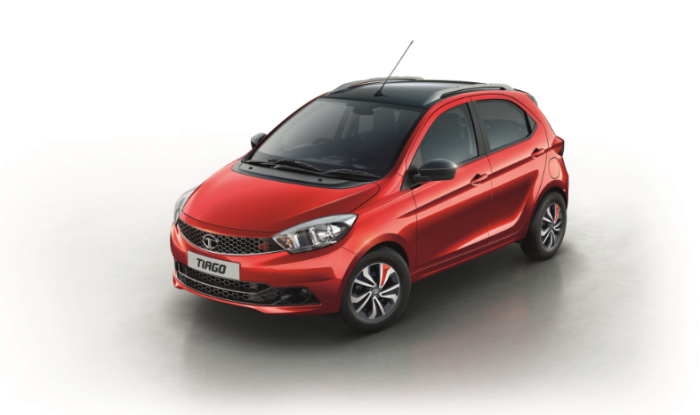 Tiago is a hoot to look at and it completely changes the perception in the mind of the consumer about Tata cars. 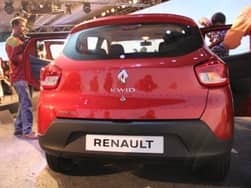 This is the first hatchback that looks good enough to be driven by private owners and not the taxi fleet operators who used Tata Indica for ferrying operations. 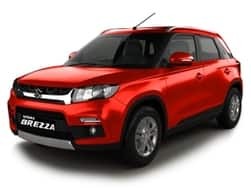 It is a completely new car in terms of design as it helps attract many towards it. 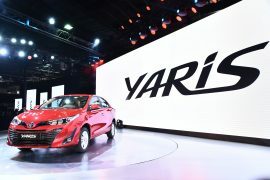 The exterior is possessed with a wide mesh grille that gives it the impression of a smiling face while the sweptback headlamps are similar to that of its older siblings ( Tata Bolt and Tata Zest). 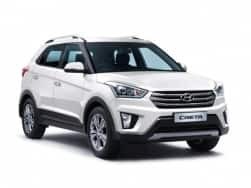 Features like rear wipers, wing mirrors with blinkers, the headlamps and fog lights with chrome surroundings impart an upmarket and a contemporary touch. Tata Tiago’s side profile caters to double creases and the design is accentuated by large 14 inch alloy wheels which are in perfect proportion to the body unlike the older Indica. There’s a flurry of waist lines running all the way from the side to the rear. 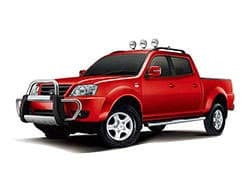 Its tailgate comprises off lights that are similar to the headlamps with their swept design and honeycomb detailing. Besides these, the rear gets a spoiler in all the models with distinctive extension which adds an outdoor touch. The wheelbase stands at 2,400 mm while the length is 3,746 mm, width is 1,647 mm and the height is 1,535 mm. 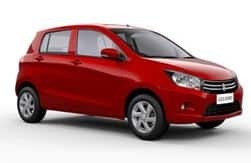 Turning radius of Tata Tiago is 4.9 m as its measurements place it right between Maruti Celerio and Hyundai Grand i10. Tata Tiago has a fantastic paint quality in this segment and is available in these colour options - Sunburst Orange, Pearlescent White, Expresso Brown, Striker Blue, Platinum Silver and Berry Red. 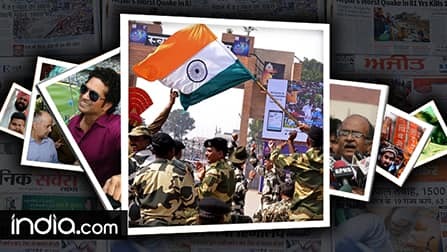 Overall, it’s a design that appeals to the youth. Step into Tata Tiago and the driver is greeted with a completely fresh cabin with slew of modern touches. 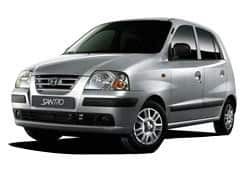 The Tiago might not be as roomy as the old Indica but it can accommodate four companions easily. Its driver's seat can be adjusted for height as there is a wide range of adjustment on offer for the user. The interior comes in a black and gray theme which perfectly complements the newly developed dashboard. The new Tata Tiago borrows a lot from several previous Tata models as the quality of buttons and switches are much better than what we have seen before. 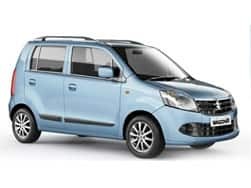 Thus elements like the steering wheel, controls, gear levers, window stitches have all been borrowed from Tata Bolt and Tata Zest in its case. Tata Tiago’s central console has been loaded with a class leading ConnectNext infotainment system comprising of four tweeters along with four speakers. 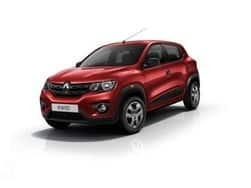 This unit can support up to ten devices through the Juke Car App which utilizes a mobile hotspot to enable users to share the list of available songs in the connected device. 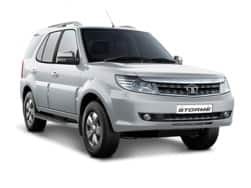 Tiago features a Harman Kardon audio system that clubs together 8 speakers for impressive sound quality while on the move. 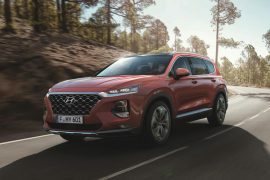 On board is also an in-built turn by turn navigation system compatible to the system here-in that features other functions like a USB port, AUX-in and Bluetooth connectivity. The availability of parking sensors further boosts up the overall functionality of the system as a whole. 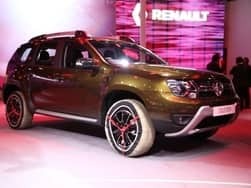 In terms of space, the rear seats are not generous in regards to leg room which will be an issue for those who are taller than 5 feet 10 inches. Meanwhile doors look classy as they come adorned with chrome door levers and piano black finished handles. The power window switches are back lit while the driver window gets one touch to slide down. Its door pockets can hold 500 ml bottles easily, the small cubby holes with 3 cup holders also makes the storage generous. Overall fit and finish is premium in the hatchback. The boot is well designed and 242 liters offer decent capacity to hold luggage. Loading lip is on the higher side and there’s no 60:40 folding option, however, rear seats can be folded down. Ace up the sleeves of Tata Tiago are the engines that it comes with. 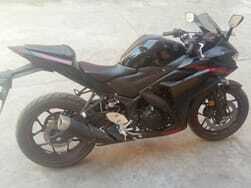 There are two variations available in this current model line-up. 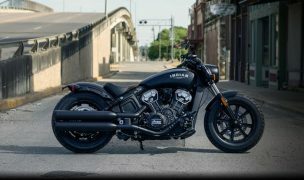 First being petrol which is a 1,199 cc, 3-cylinder, 12V DOHC, all-aluminium engine churning out 84 bhp @ 6,000 rpm with 114 Nm torque (@ 3,500 rpm. It belongs to the Revotron family and is a new age engine which can be driven in two modes -City and Eco. The petrol engine is rev happy. On the other hand, the diesel mill featured here-in is a 1,047 cc, 3-cylinder, 12V DOHC common rail unit producing 69 bhp @ 4,000 rpm along with 140 Nm torque @ 1,800-3,000 rpm. This Revotorq family diesel motor uses an aluminium head with a cast iron block. 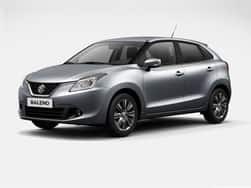 The diesel engine gets an inter cooler and scores above the petrol motor in terms of refinement. Tata Tiago has a commendable top speed of 150 kmph and reaches the 100 mark in 16 seconds. 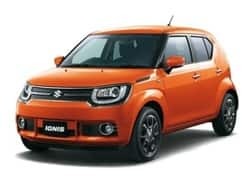 Both these engines use the same TA65 transmission which is a 5 speed manual gearbox, though there might be an AMT variant coming in the future to compete with the likes of Maruti Celerio AMT. Tata Tiago is surprisingly smooth over uneven road conditions and absorbs the small potholes easily. The independent McPherson dual path strut in front and closed profile twist beam in the rear work quietly to filter undulations. Straight line stability is better in the diesel version. The small steering wheel gives good feedback and helps in flickability of the hatchback at high speeds while giving a sporty feel when held. The driving dynamics may not be exciting but are conservative which gives a safe and secure feeling when driving this family hatchback. Tata Tiago - Safety FeaturesThe Tata Tiago comes equipped with brakes that are equipped with Bosch's 9th generation ABS + EBD. The front passengers get 3-point seat belt while the rear comes fitted with outer -3 point belts for occupants. 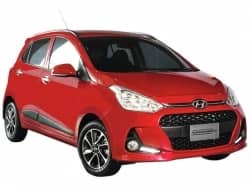 This little hatchback is fitted with driver and passenger air bags along with things like central locking, speed sensing auto door lock, day/ night inside rear view mirror and engine immobilizer. The Tiago weighs 1080 kgs that makes it heavier than most of its competitors but when looked for a safe point of view this one surpasses most rivals in its class. Tata Tiago - Mileage With a fuel tank capacity is 35 liters, the petrol variant of Tata Tiago is claimed to provide 23 kmpl whereas the diesel stands to deliver 27 kmpl (these figures mentioned here-in are as per ARAI). 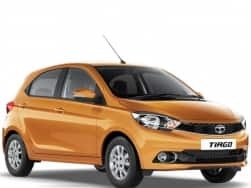 Tata Tiago - Competition Tata Tiago competes with the high selling Maruti Suzuki Celerio and Hyundai Grand i10 in its category. 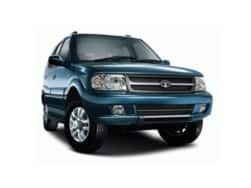 It is offered in 5 different variants namely – XB, XE, XM, XT and XZ. 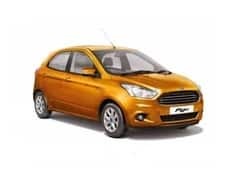 The base petrol trim is available for INR 3.20 lakh while the top of the line Tiago has been priced at INR 5.54 lakh (ex-showroom New Delhi). Comparing Tata Tiago with other cars, it is INR 50,000 cheaper giving many a run for their money. 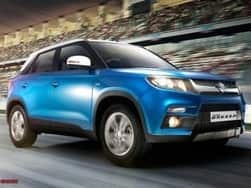 It offers first in segment features along with good looks and a capable engine line-up. 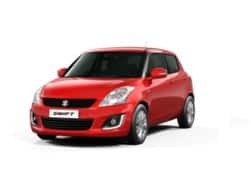 This makes it a value for money family hatchback which is suitable for the youth as well. 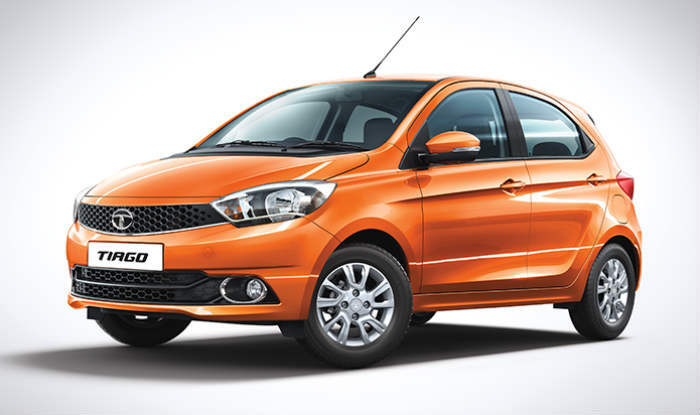 Tata Tiago Petrol review: It’s a mouse, a very naughty mouse! 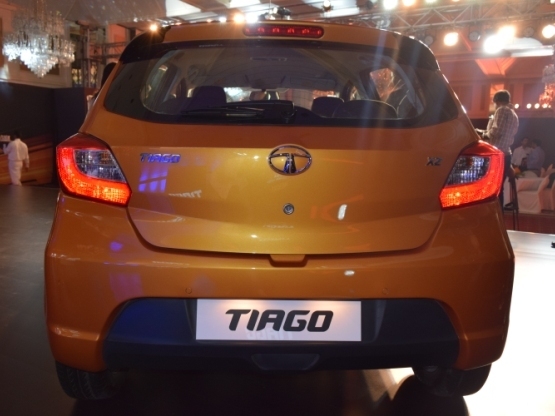 Tata Motor's new naughty child, the Tiago has been creating huge ripples in the mid-size hatchback segment in India. We put its petrol derivative through its paces to see if this adolocent can really make its mark. 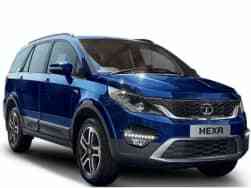 This latest offering is by far the best product to come out of Tata Motors stable in recent times. 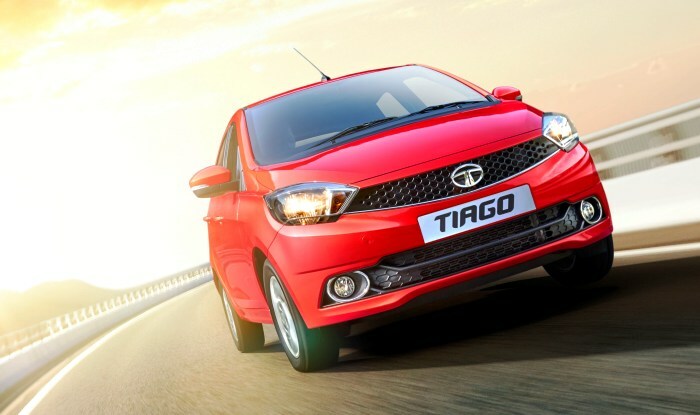 Can Tata Tiago prove its potential in the fiercely competitive hatchback segment is what we are here to find out! 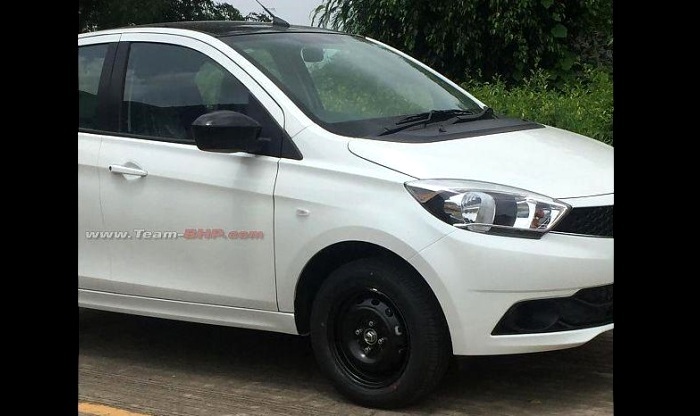 Tata Motors is working on the special edition of Tiago small car which has been spied while testing for the first time in India. The upcoming Tata Tiago EV will compete against the Mahindra e2O Plus in the niche electric vehicle segment. 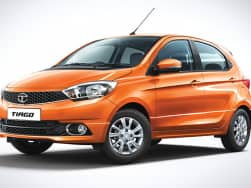 With the increasing demand for the Tiago compact hatchback, Tata Motors has received more than 1 lakh bookings for the small car ever since its launch in India. The Tata Tiago Electric could very well be the the next product to come out of TAMO's stables.